Dr. Nannan Xi is a post-doctoral researcher in Gamification Group. She got her PhD in marketing management from Zhongnan University of Economic and Law, China and holds M.Sc. in International Business from the University of Lincoln, UK. Xi’s current research focuses on gamification in marketing, especially in gamified interaction in brand management. 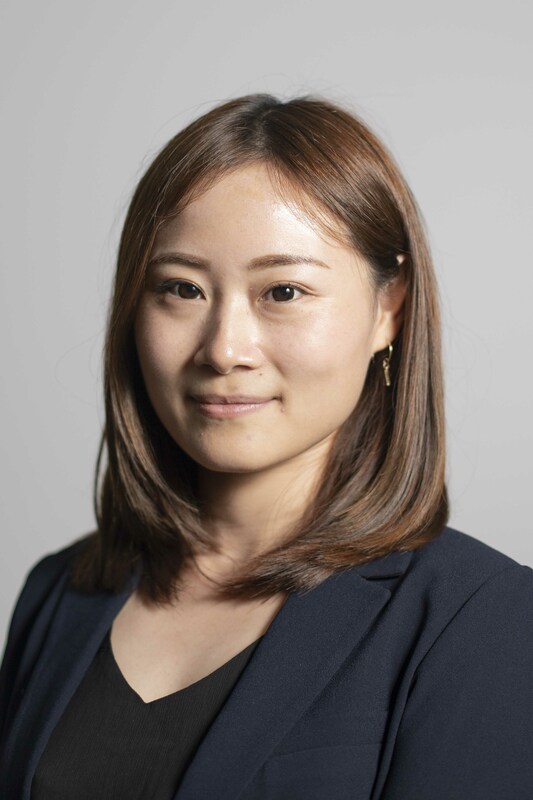 In addition, her research interests include customer management in gamification and virtual reality/augmented reality/mixed reality in business and sharing economy.